Some graphic designers live for drawing models of cars. The lines and curves of their favorite cars are what got them interested in drawing in the first place, but are those talented individuals at risk of losing their jobs? 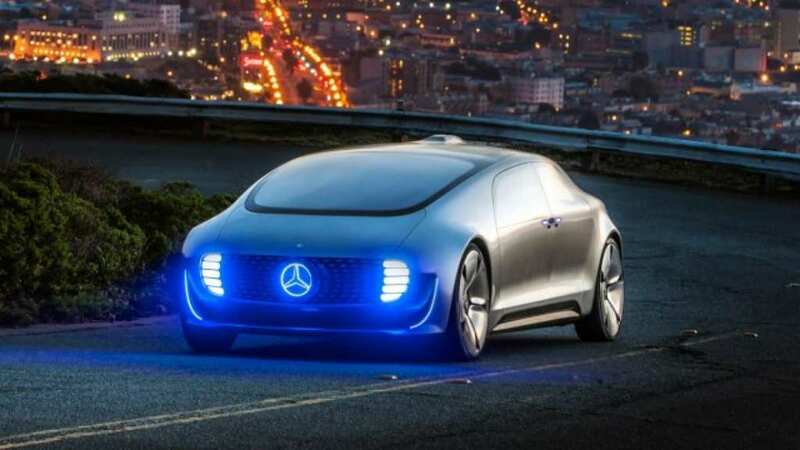 The robot revolution is coming and with a desire for autonomous vehicles growing all the time, will car designers be a thing of the past? It seems as though nobody is safe from the threat of robots taking their jobs. Just as taxi drivers could be at risk thanks to self-driving cars, which would help to avoid awkward conversations, so too are the people who design the taxis. If cars evolve to that stage where they are deemed more of a commodity than property then will people really care what they look like? Can you honestly say you care what your train, bus, or plane looks like?All that matters is that it gets you where you need to go. Take a look at the phone in your pocket or sitting on your desk. It’s pretty unremarkable, isn’t it? There’s not much to phone design these days, at least in terms of what’s on the outside. All phones basically look like rectangles, and some fear that the car designing process could go the same way. There will be a greater focus on autonomy, so cars will be designed to fit as many people in as possible. That means we won’t be worrying too much about aerodynamics anymore and instead will be trying to cram as many spaces for people in vehicles as possible. People won’t care what their cars look like anymore, just as long as they can fit their family or friends inside with the latest gadgets. There is a real danger that car design will go the same way as phones. Take a good look at your car, as not long from now it could be replaced by a rectangle. The person who designed it could be focusing their attention on something else as there won’t be a need for an expert in car design. Lines and curves will be a thing of the past as autonomous vehicles will turn cars into little more than moving boxes.